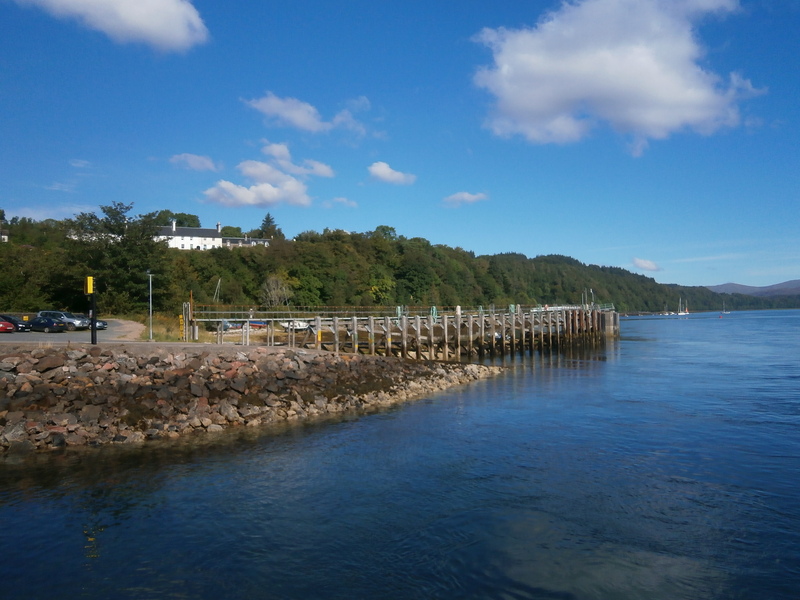 CMAL is preparing to begin a year-long programme of work at Lochaline Ferry Terminal to replace the aligning structure, as well as creating extra marshalling space. Individuals are welcome to drop in at any time during the session. Representatives of Caledonian Maritime Assets Limited (CMAL), ferry operator CalMac Ferries Limited (CFL), project manager/engineer Royal Haskoning DHV and the appointed contractor, George Leslie Limited will be available to discuss details of the work, which is scheduled to begin in May 2019, with a six-week closure period starting in October 2019. The aligning structure is used to line up the ferry on the slipway for loading vehicles and passengers. The project will include the removal of the old aligning structure and the construction of a new one, as well as improving the overnight ferry berth at the terminal. Extra marshalling space will be created as part of works to formalise traffic flow through the port area. The project will also see the existing slipway widened and lengthened, and the berth area deepened, all of which will improve service resilience and remove the existing tidal constraint on the port. In order to complete essential sections of the works, there will be a planned six-week closure period starting in October 2019, during which time CalMac will operate a passenger only service from another location. “This project is part of our ongoing programme of harbour upgrades and modifications across our network to support safe and efficient lifeline ferry services to communities around Scotland. David Gibson, service delivery director, CalMac said: “CalMac is fully aware of the importance of this service and are committed to minimising the impact while these works are carried out. George Leslie Limited will start work on site in in late April/early May 2019, and the project is expected to take 12 months. Some early site clearance may take place before the project gets fully underway.